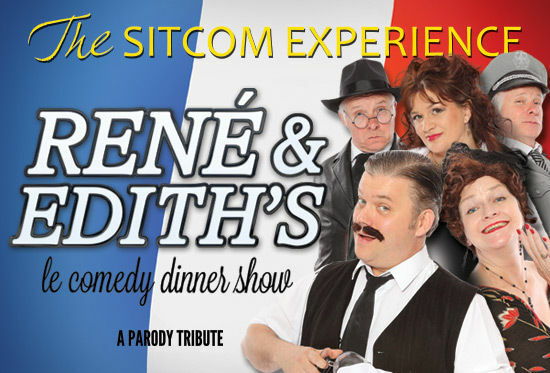 This comedy dining experience evokes Allo Allo and is a hilarious evening of pure theatrical improvisational comedy and caricature, complete with a three course dinner. The cast, who look like Rene, Edith, Yvette and friends interact with the audience in a dining experience which celebrates the iconic British sitcom. There will be laugh out loud comedy and sensational singing from Yvette and maybe the Head of Gestapo with one very camp German officer will arrive!